You might not be able to grow more hair by hanging yourself upside down, but a regular scalp massage might do the trick. It’s easy to perform and everyone loves it. Be it from your partner or from your regular hair salonist, a gentle massage can provide an instant relaxation and calming effect. Not only that, massaging your scalp regularly will also help improve blood circulation around the scalp area which is vital for ensuring optimum hair growth. 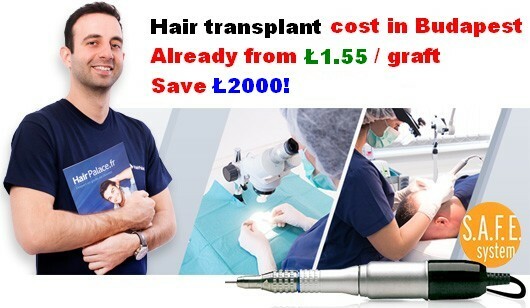 So do spend a few minutes of your time daily and you will notice a better head of hair and you might avoid hair transplant surgery later on. Your hair follicles are very tiny organs that are spread evenly across your scalp and throughout your body. Like other organs, each of your h air follicles is connected to tiny blood capillaries from your blood circulation system that supplies oxygen and essential nutrients to the hair follicles. Therefore it’s needless to say how important that these blood vessels are to your hair follicles. Any interruption of the flow can tremendously affect the hair follicle, shutting it down and shifting it to the resting phase. To most people, life is often stressful and chaotic. Whether it’s work or personal issues, we have to battle stress and pressure every day. Lack of exercise, inadequate diet and nutrition are norms to most working adults. All these negative elements in life can reduce the eficacy of your blood circulation system thus preventing the adequate supply of nutrition and oxygen to your vulnerable hair follicles. When you also take the theory of gravity into account, it’s safe to say that it’s harder for a crippled blood supply to reach the top part of the scalp, making the situation worse. A daily habit of performing a scalp massage can help counter these effects and help restore proper blood circulation back to your scalp. 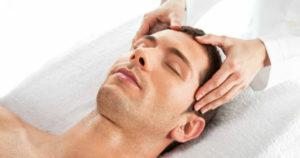 The massage also stimulates and keeps the hair follicles active and strong. So what are you waiting for? Start stretching your fingers. There are two ways you can perform a scalp massage. 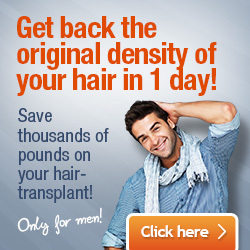 First, you can do it every day with just your fingers as a routine procedure for an average of 10 minutes. This daily activity is very effective in helping to stimulate the blood vessels. Another option is that you can have an occasional scalp massage by combining some essential oils that can be beneficial for your scalp and hair. Different essential oils can also help promote better hair growth and help alleviate scalp conditions like dandruff. If you know what kind of hair you have and what oils you need, you can start the scalp massage right away. If not, take a look below for some tips on choosing your oils. Massaging your scalp is actually very simple to do. Follow these simple steps below. A good time to do it is after showers right before styling your hair or during breaks. Make sure your fingers are sufficiently clean before you begin. With your fingers tips (not your nails) start from the forehead hairline on both sides. Applying sufficient pressure, massage the area with your fingers in a circular motion for about a minute. Continue this pattern towards the top part of your scalp until the back of your scalp. Gently with your palms, tap your scalp after the massage to help the scalp to relax further. The idea is to make scalp massage a routine and you will see better hair regrowth and less unwanted hair loss.